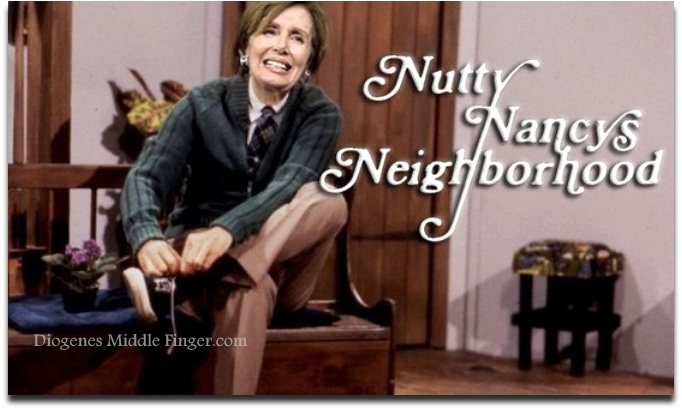 I just saw over on Fox news that Nancy Pelosi has now indicated that she's interested in 'making a deal' with Trump. IMO something smells rotten here....very rotten. This reminds me of dealing with the Devil or dealing with The Borg. Yeah, Pelosi actually does remind me of the Borg Queen! Princess Nancy is getting closer to the deadline. She's starting to realize that DJT is a badass negotiator and she's a lowly hypocrite politician. Who just got slammed on national television Tuesday night.
. . . tick, tock, tick, tock . . . 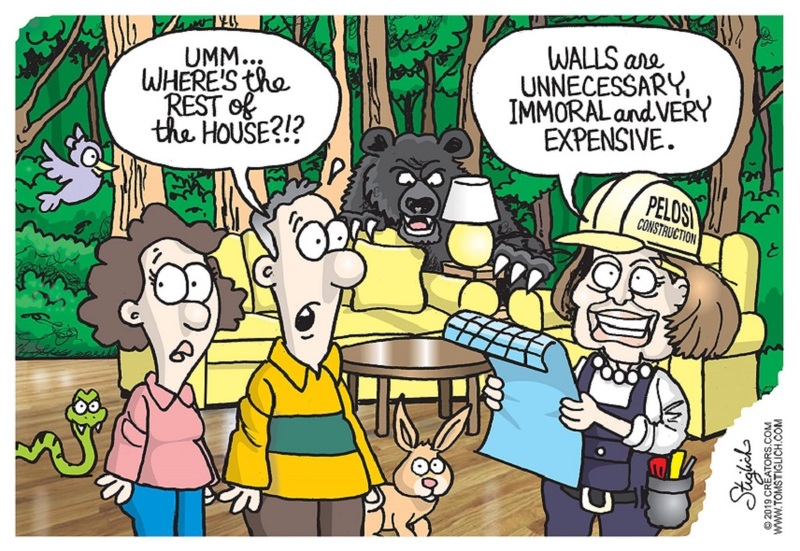 I think Pelosi (and the entire anti-wall crowd) should be forced to take down the walls/fences around their mansions! Why should they be safe when the American people are not!